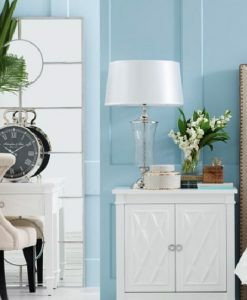 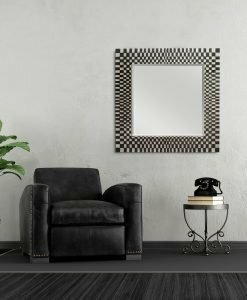 Classy and stylish, the Teresa Art Déco Mirror can make a big impact on your interior. 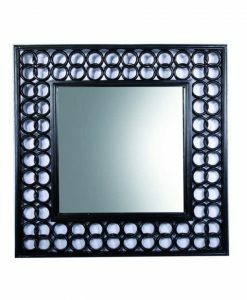 This aesthetically designed décor piece comes with a 4mm silver mirror that is backed by 9mm black MDF for added strength and a good finish. 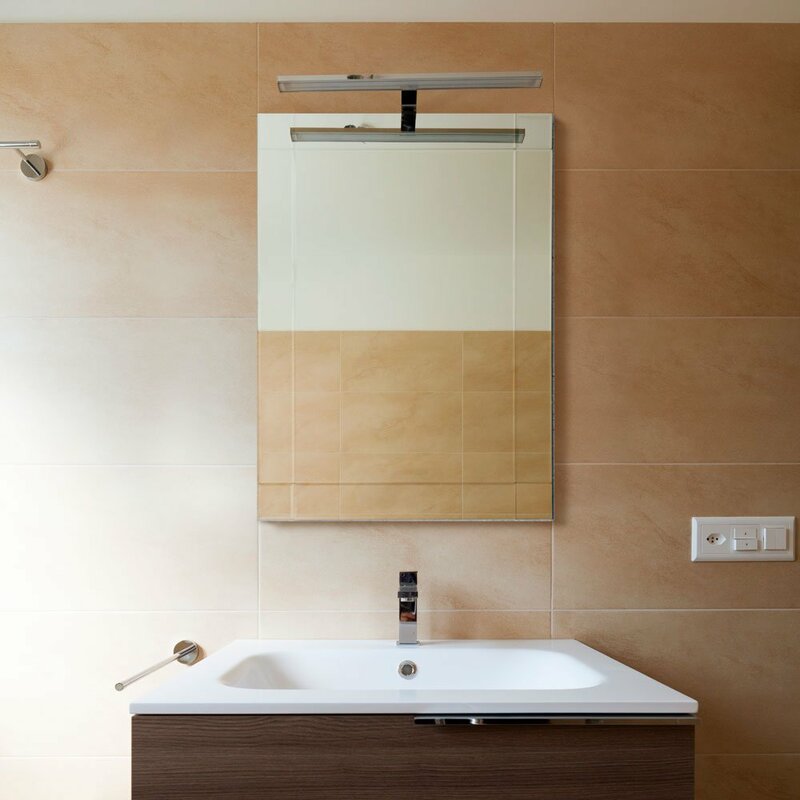 The MDF backing also protects the mirror from damage in case it falls down by accident. 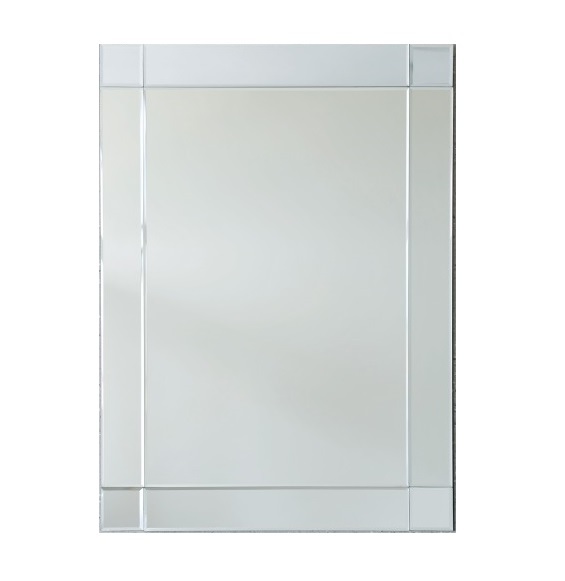 The mirror also comes with a beveled edge that adds to its stylish and elegant look. 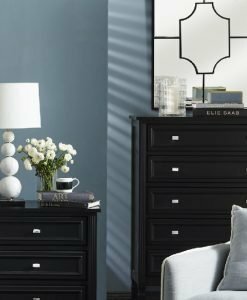 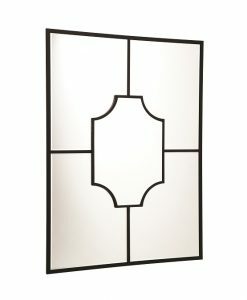 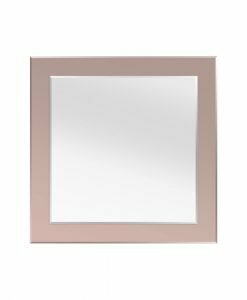 A unique feature of the mirror is the silver inner border that crosses on all four corners thus creating a simple design. 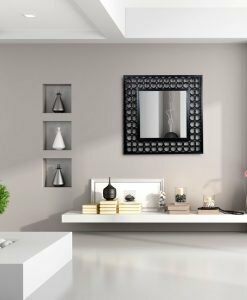 This eye-catching mirror with its simple and elegant design complements all room of your house. 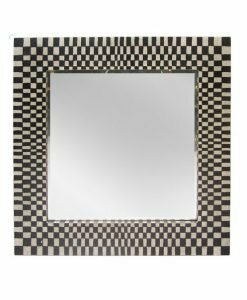 It can be hung horizontally or vertically in your living room, foyer, dining room or just about any room you think it would fit. 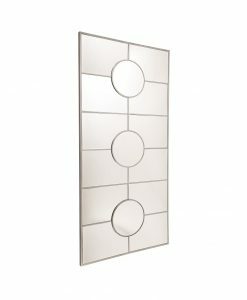 The Teresa Art Déco Mirror is one which you do not want to miss out on your wall.